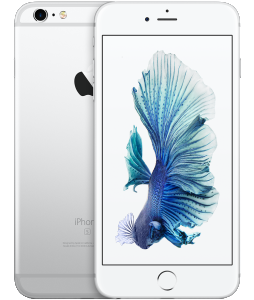 The newest iPhone flagship device is now available for pre-order from many different outlets. 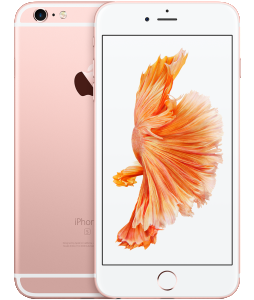 If you do not want to preorder, the iPhone 6S and 6S plus will be available at Apple Retail Stores beginning at 8:00 a.m. on September 25, though preorders will guarantee your phone on release day. 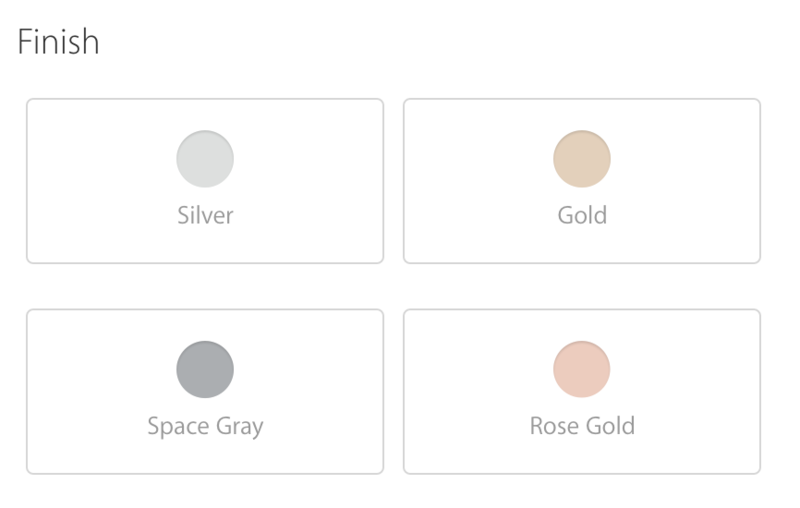 Both the iPhone 6 and 6S plus are available in four different colors: silver, gold, space gray and the newest addition to the group – rose gold. 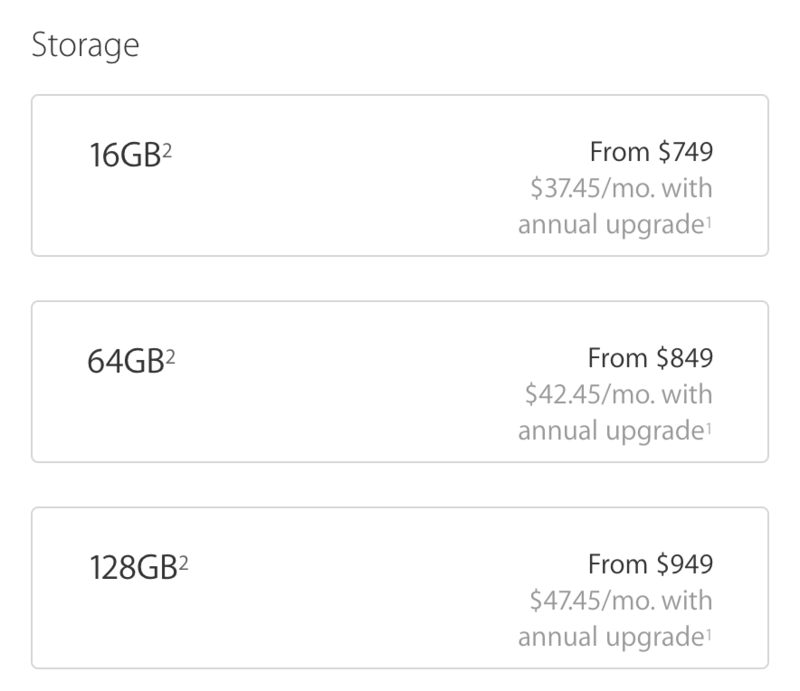 The prices of the new flagship remain the same as their predecessors. 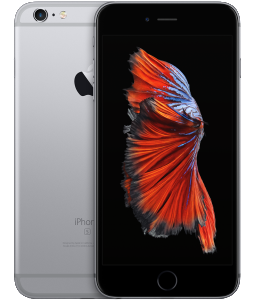 The lowest price for the iPhone 6S, the 16GB model is $649 and for the iPhone 6S Plus $749, of course, you can finance and pay monthly installments on your iPhone with your local carrier. 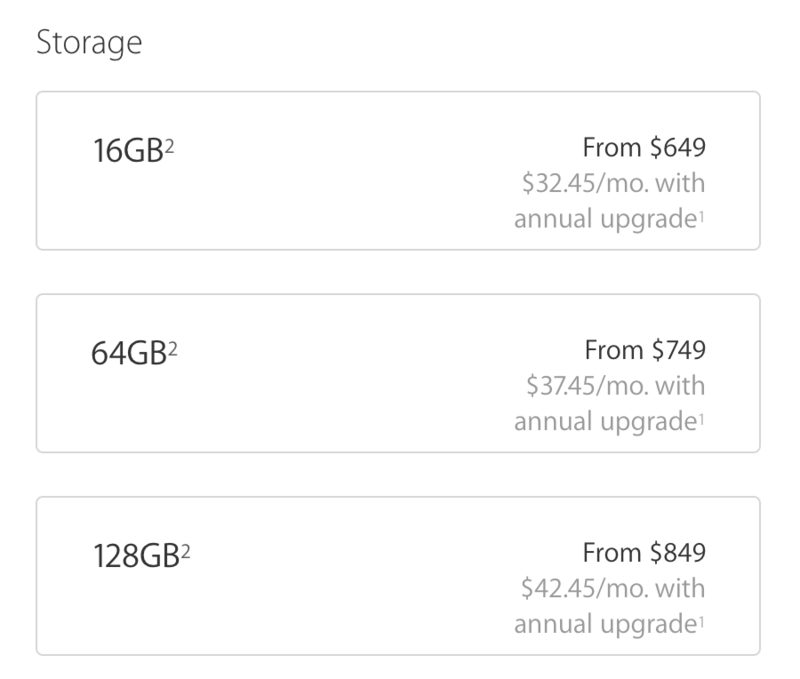 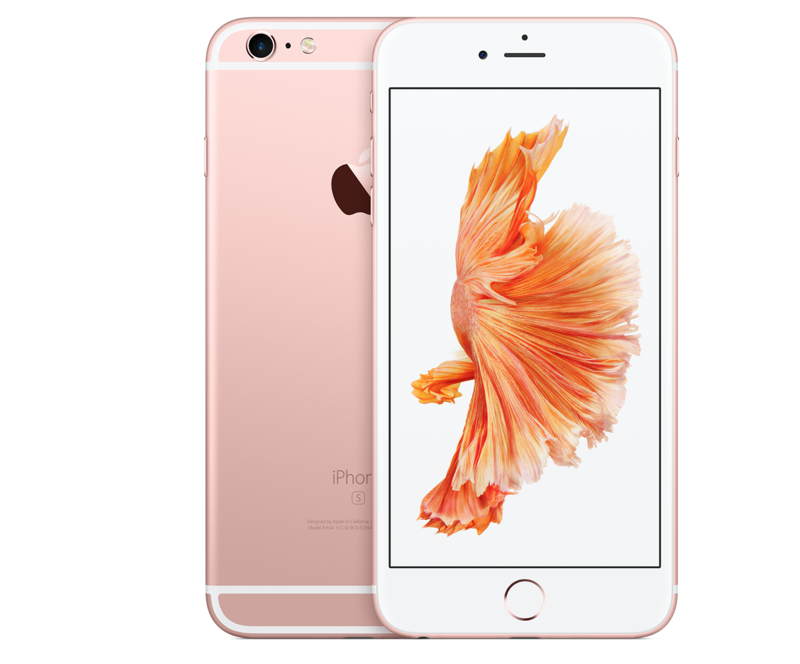 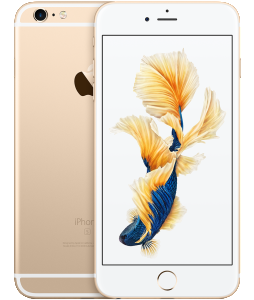 To pre-order your new iPhone 6S or 6S Plus, click here to head to the Apple Store directly.